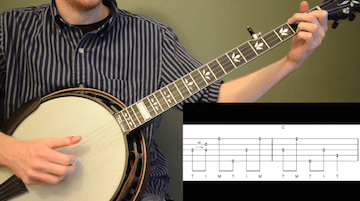 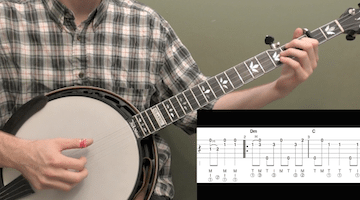 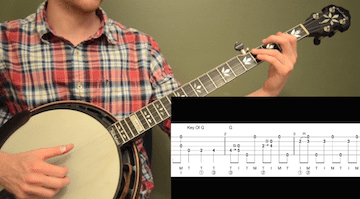 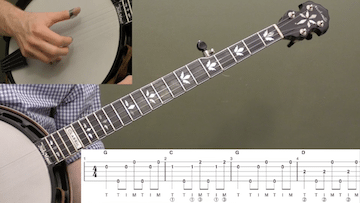 Here’s a great old song, originally written in 1876, adapted for the banjo. 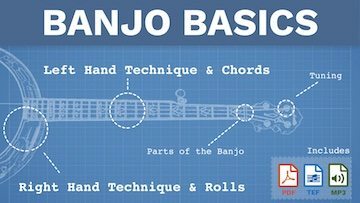 This is a great song to practice bringing out the melody and learning to use harmonics. 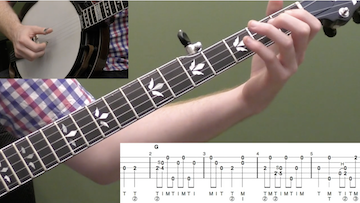 This is one of those songs that sounds great played fast or slow so I’ve included four different speeds for practice.